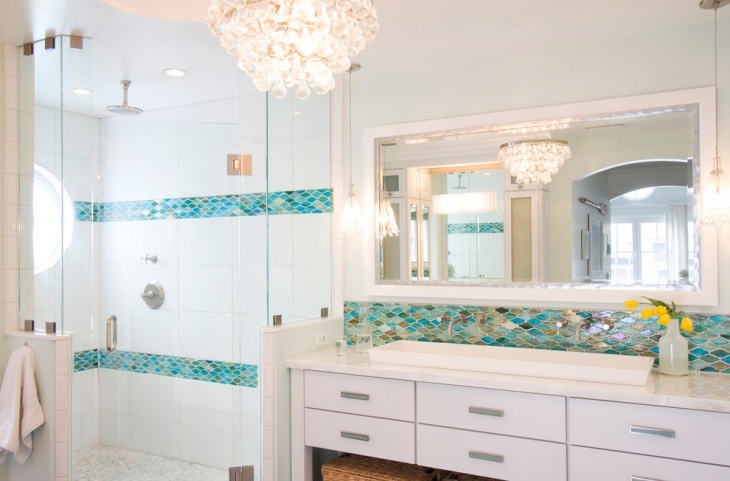 Beach inspired bathrooms are always elegant and entertaining. 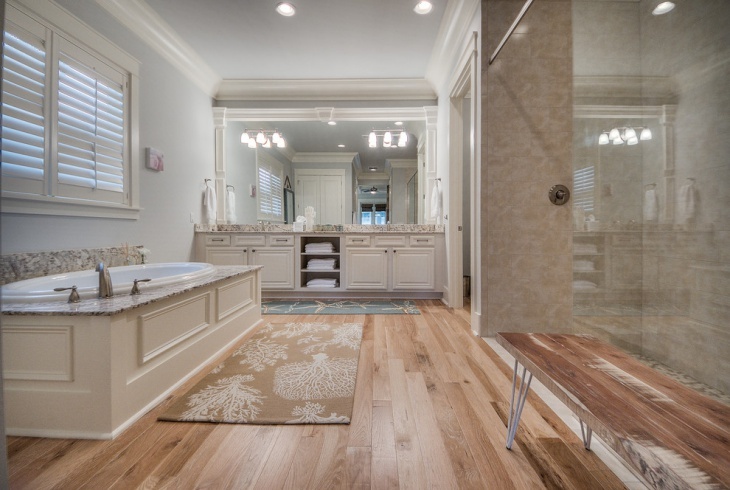 When doing some remodeling of your home, the bathroom should be one of your top priorities. 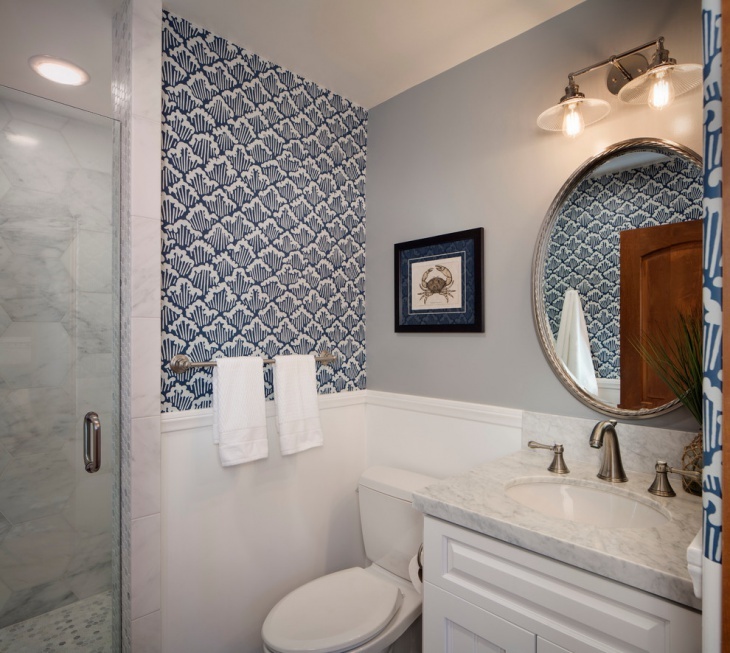 With the right beach-themed design and décor, you can easily transform your bathroom into a charming haven. 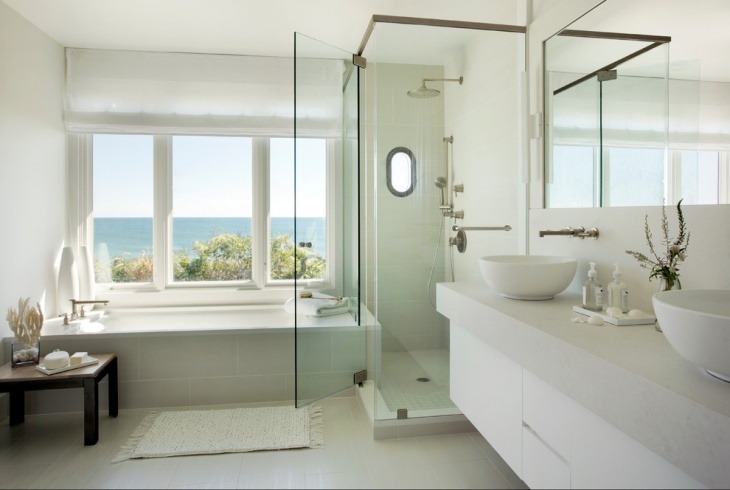 There’s a plethora of beach design options for virtually all bathroom sizes. 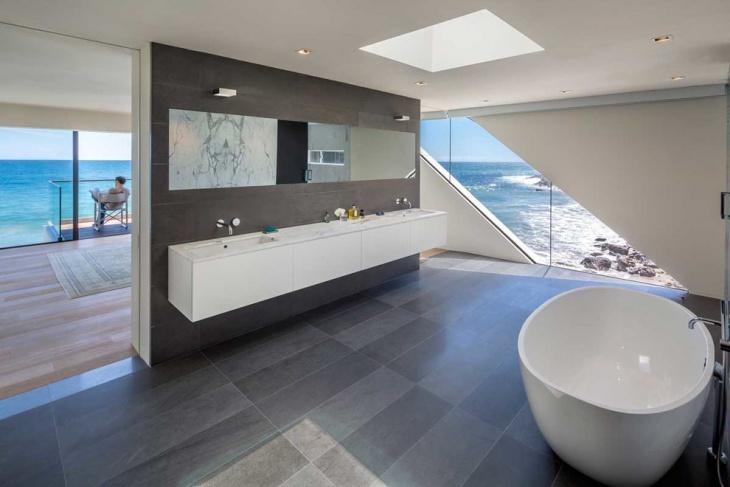 The type of beach that inspires you plays an important role in shaping your bathroom design. 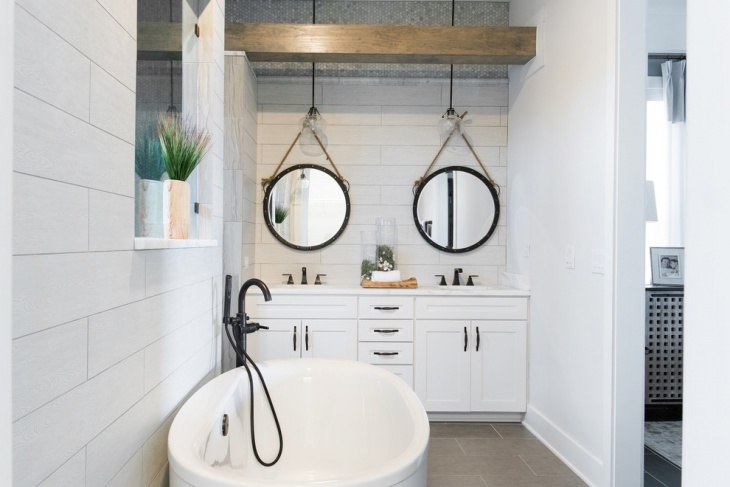 Whether it’s a sandy beach or a rocky coast, you’ll definitely create a statement with such bathroom designs. 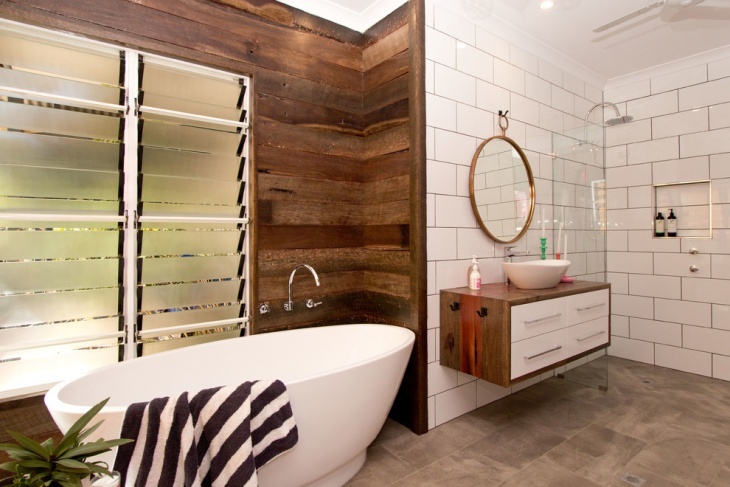 The colour scheme choice plays a leading role in designing a beach bathroom. 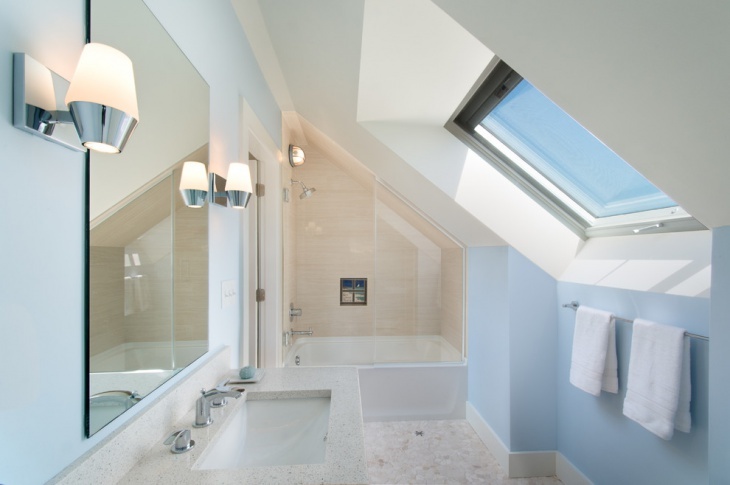 Light colour hue for walls is ideal for small bathrooms since such hues make the bathroom appear larger. Designs with light hues of blue and green awakens the memories of a tranquil sea. 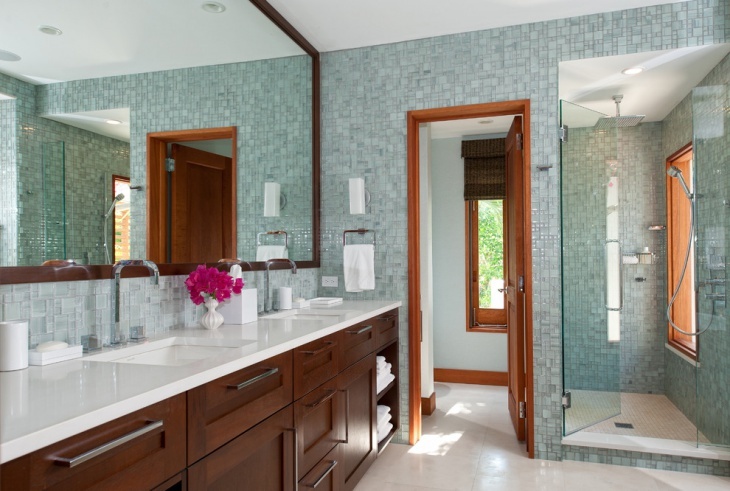 Relatively dull shades including green-gray and blue-green are popular colour schemes for beach bathrooms. 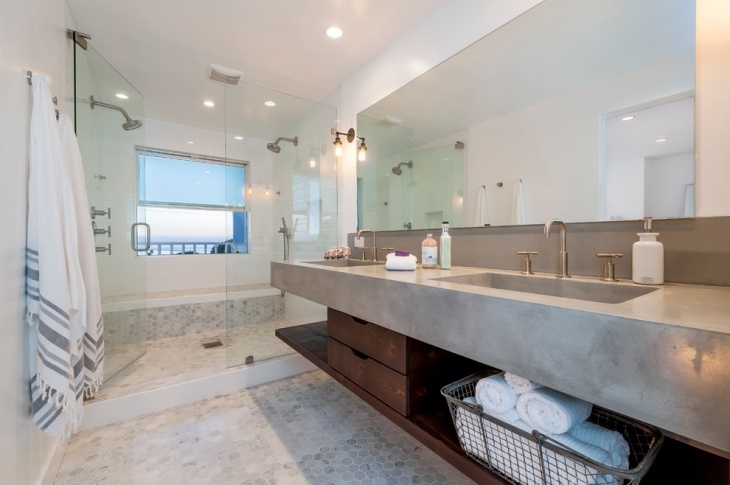 Bathroom floors embellished with glossless tiles that mimic beach sand are quite captivating. Designs with their interior decorated with fishes, starfishes, pearls, seashells, etc are stunningly unique. Beaches are normally associated with sunny ambience. Therefore, styles with ample natural or artificial lighting, some achieving this effect with the aid of glass mosaic are quite enchanting.